Whether you live in an apartment complex, the suburbs, or a crowded neighborhood, there are many other people living around you. Even if you make sure that you do everything to prevent a fire, it does not mean your neighbor is also following the same practices. All it takes is someone to forget to turn off the stove or to tip over a candle and their problem becomes your problem. Having fire insurance will protect you from this and will ensure you have the financial resources to replace or rebuild what was lost. Accidents always happen and sometimes these accidents can result in an expensive fire. Through our insurance services in Tampa, Florida we can help protect you from these unexpected situations. Sometimes things are just out of your hands and disaster can strike; by having the proper insurance, you can prepare yourself for these kinds of situations that can occur at any time. Fire insurance will protect you against natural disasters. There are a number of disasters that can cause fire such as hurricanes, forest fires, volcano eruptions, and even earthquakes. Natural disasters are something that can be difficult to prepare for but with insurance, it is possible to rebuild if ever the worst comes. 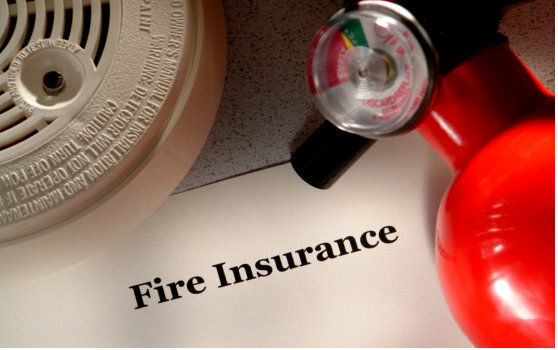 Another reason to consider fire insurance is that simply it is easy to get. Just get in touch with our insurance agency in Tampa, Florida and we can help you create a plan that best suits you. 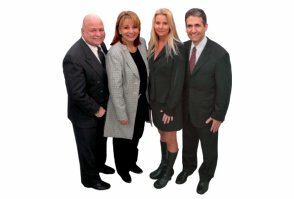 Those are just a few of the many different reasons why it is important to have quality insurance services in Florida. If you would like to find out more about our insurance and how it can benefit you, please feel free to get in touch with All Insurance Florida anytime. We have an assortment of insurance plans to suit any kind of situation and budget. This entry was posted in Fire Insurance and tagged Accidents, Crowded Areas, Insurance Agency, insurance services, Natural Disasters. Bookmark the permalink.